Here is a photo that I shot a month ago or so. I like these small furry buds because they look beautiful. I often see this in springtime, and to be honest, I never knew what kind of plant it would be. But that’s where photography and blogging are very educating, because you want to know what kind of subject you share and you start to research. 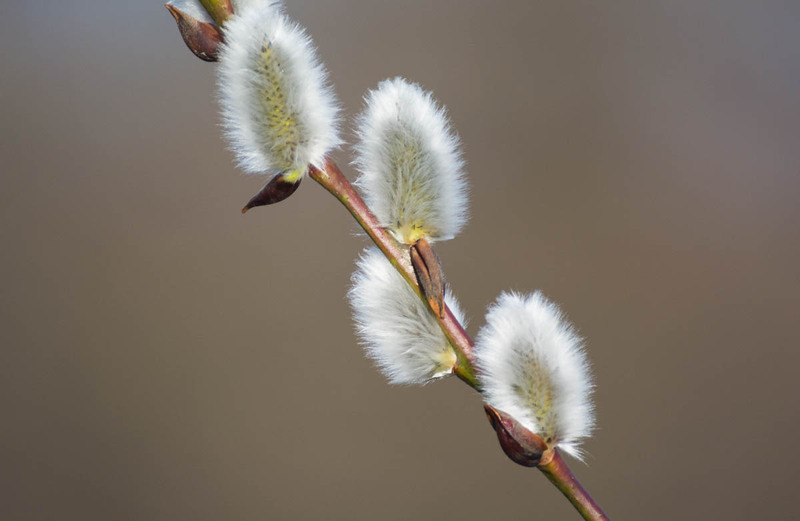 So, I found out this should be the blossom of a catkin plant, let me know if I am wrong. I hope you like the photo.